Fourth baby gift ideas are not always the easiest to come up with. After all, the experienced mom having a fourth baby probably has everything under control and has all she needs to take care of this next child, right? Wrong. 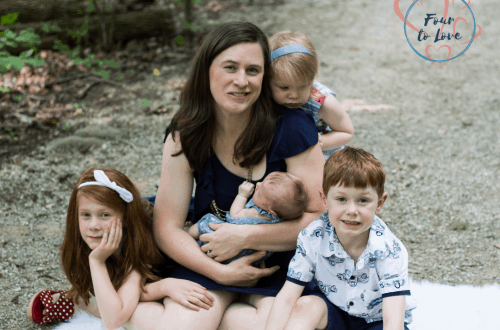 As a recent fourth-time mom, I can tell you that I have needed and appreciated all the support I received from family and friends. 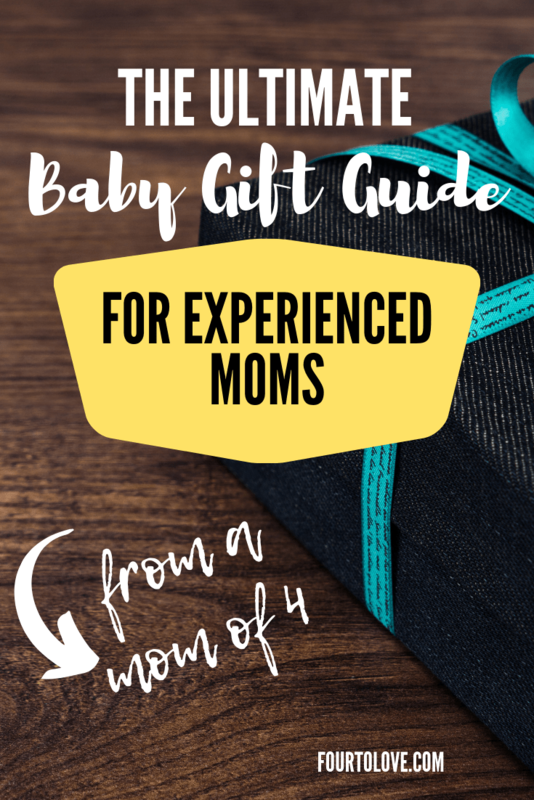 Here is a list of fourth baby gift ideas sure to please even the most experienced of moms. Disclosure: This post contains affiliate links, meaning if you click through and make a purchase, I may receive a commission for referring you (at no additional cost to you). As an Amazon Associate, I earn on qualifying purchases. 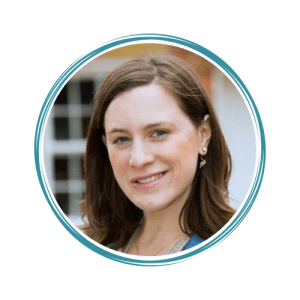 Having a fourth baby means Mom is being pulled in yet another direction, and it can be hard to balance kids, marriage, house, work, and whatever else she has on her plate. As a fourth baby gift, you could pay to have something outsourced, to help free up some time to take care of the fourth baby. Some ideas might include hiring someone to clean up her landscaping and mow her lawn or sponsoring a housecleaning session. 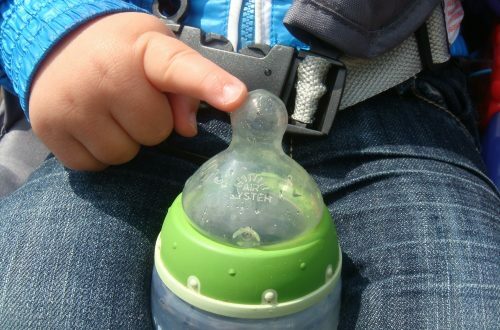 Certain baby items should not be used for more than one child or after a certain period of time, or they may simply be worn out or broken by now. Bulb syringe (or, even better, NoseFrida if she doesn’t have one! Check with the experienced mom for needs and preferences. If you have items in good shape from your own kids, she’d probably find it just as helpful for you to lend her something — especially if this is likely her last child. Why not put together a gift basket? 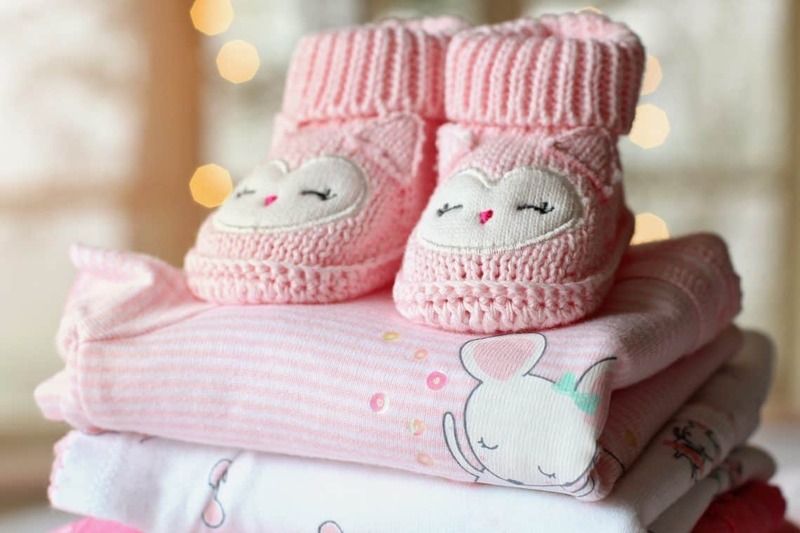 It’s convenient to have a nice stash of baby supplies ready to go, and even if someone else gives her these items, chances are she’ll still need whatever you give her as well. Bringing a meal is just as appreciated (if not more) as a fourth baby gift as for a first baby gift. After having a fourth baby, you have to feed three hungry kids plus take care of a newborn. Food is a godsend! Consider some of these easy family dinner ideas. Moms of four also appreciate healthy snacks for the kids, breakfasts, and, I could be biased, but I think they really deserve some dessert, too. When the fourth baby comes around, any time you can volunteer to help the busy mom is priceless. I don’t know if all moms of fourth babies are the same, but I sometimes feel a little like a deer in headlights when someone asks me what’s most convenient for me, what I need, or what time works best. The truth is, I am overwhelmed with things I could use help with, and most times are just as inconvenient as others. But if someone says, “I’d like to come over at 7:00 on Tuesday to help you with bedtime,” or, “Can you bring the gang over for lunch on Friday?” it’s easier for me to figure out how to make something happen than it is to have to make decisions or try to find the elusive convenient time. How much time has passed between the third and fourth baby? The experienced mom might be in need of some baby item upgrades. For example, we finally got a video monitor for our fourth baby after making do with an audio-only monitor for the other three kids. Between our second and third baby, the amazing Fisher-Price Sit-Me-Up floor seat came out, so that was something new I had to have. Find out what she might be pining after, or pick her out something that worked for your own baby. So, ask the experienced mom if there are any toys or books she’d like! She may say no, or she may have some specific requests for you. Bedding and towels are a great fourth baby gift. Since they have to be changed often, having more around makes it less pressing for the mom of four to do even more laundry. Also, the crib sheets and towels may be shared amongst kids, so adding more to the supply will help to accommodate everyone’s needs. Find out if the baby is sleeping in a crib or spending some time sleeping in a Pack ‘n’ Play in Mom’s room. Our fourth baby has spent her first nearly six months in our room, and we have her set up in a Pack ‘n’ Play, which uses a different size sheet and waterproof mattress pad than cribs do. Especially if the fourth baby’s siblings are relatively young, it can be super helpful to bring gifts that will keep the older kids entertained. Being able to set the kids up with activities that keep them busy and require little help from Mom can free up some time for a peaceful feeding or just a moment of silence while the baby naps. You might bring coloring books and crayons, activity books, puzzles, or easy crafts. I put together a list of art toys for kids that should give you some spot-on ideas as well! 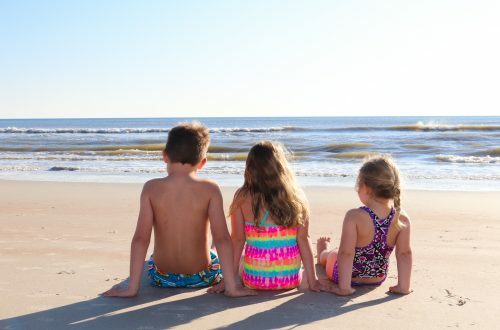 If the fourth baby was born during a different season than her siblings, there may be a few seasonal items that the parents do not have on hand. For example, a winter baby in a cold climate may need a snowsuit or car seat cover. A summer baby might need a sunhat or an infant pool float. To be frank, cash is always helpful as well! Parents can put it toward expenses now or add it to the baby’s savings. Designate your choice or leave it up to them. If the new baby is the first boy or girl in the family, chances are, clothes are a great fourth baby gift idea. But even if this isn’t the case, that doesn’t mean the fourth baby could not use any new clothes. By the time a fourth baby gets to the hand-me-downs, they might be looking pretty worn out. Also, the baby could have been born in a different season and not fit into the hand-me-downs at the appropriate time. Ask the experienced mom what kind of clothes she needs. She might have some very specific requests, like, size 6-9 month winter sleepers! By the way, if you’re going to buy sleepers, please consider buying inverted zipper sleepers. They are so convenient because you don’t need to mess with snaps, but you can zip up from the bottom for a diaper change to keep the baby from getting too cold! It’s common for parents to take a photo each time a baby completes another month. There are many different ways to note the monthly milestones in the photo. Consult with the experienced mom to see if this might be something she’s in need of for her fourth baby. She may want to do something unique for this baby’s pictures. As you decide on your gift, just remember there is no harm in asking first! Surprises are nice, but by the time a mom has her fourth baby, she has a great sense of exactly what she needs. Let her take the guesswork out of it for you! If you have other fourth baby gift ideas, please leave them in the comments! Thanks, Rosemary! I tried to be thorough 🙂 Will update as I think of more, though!